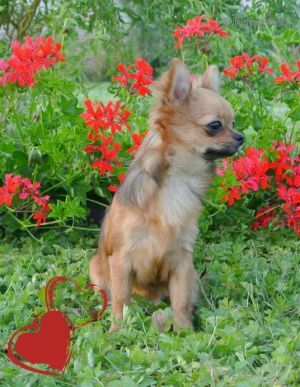 KISS AND HUG MAVI PAPATYA DAN - World Pedigree DataBase Chihuahua, Chihuahua Pedigree DataBase. CZ, GRAND CH. ROMANIA, CH. CHAMPION VDH CH. SLOVAKIA CH. CH. SRBIJE CH. POLAND CH.